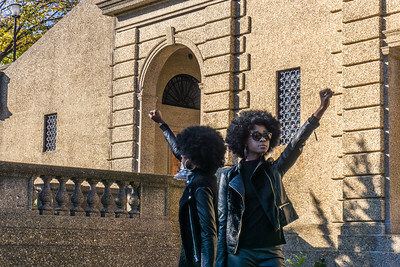 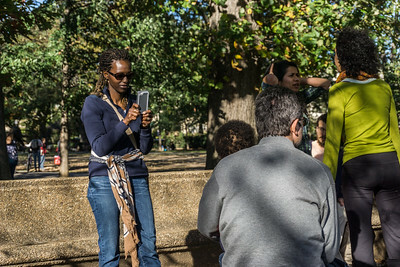 Meridian Hill Park is located in the Columbia Heights neighborhood of Washington, DC. 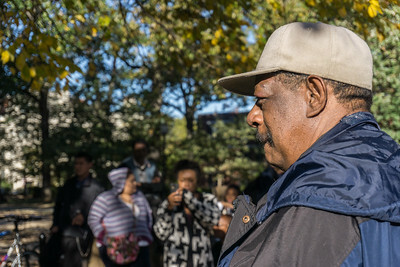 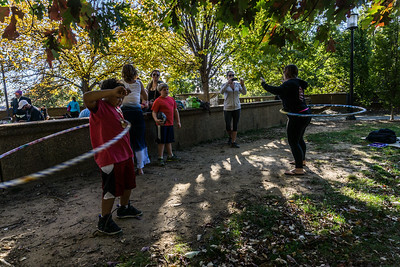 The park is now a place that is well-used and enjoyed by local residents as well as visitors from the Metropolitan Washington area. 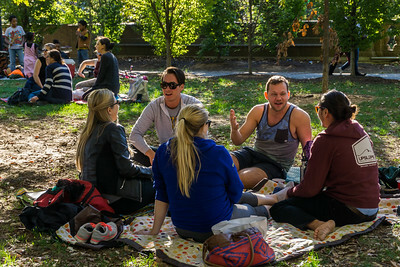 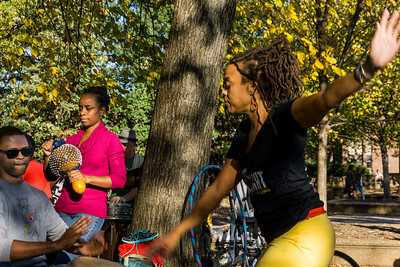 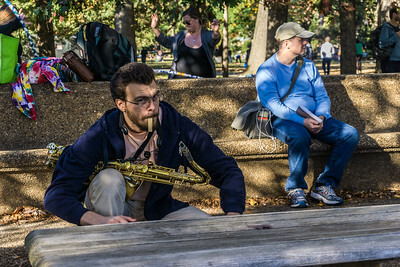 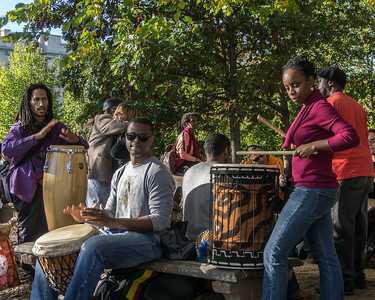 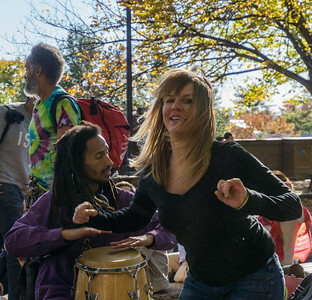 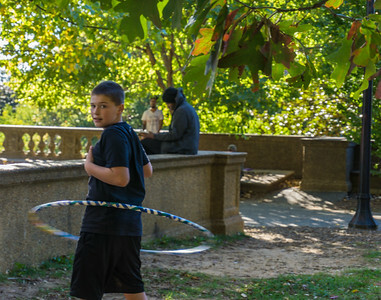 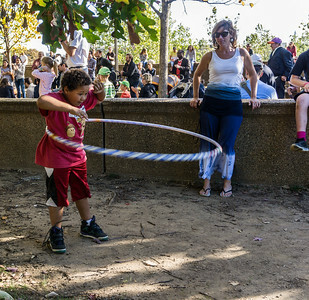 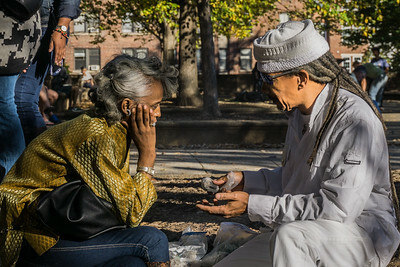 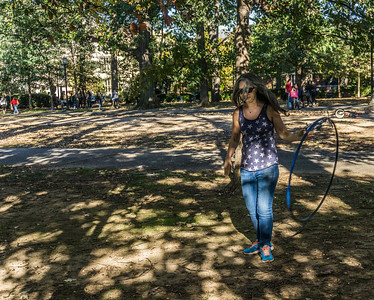 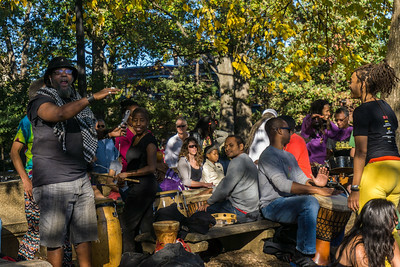 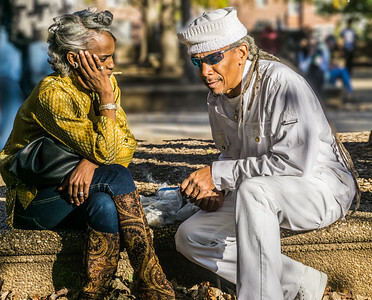 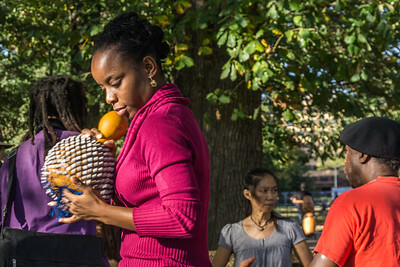 On Sunday afternoons during warm weather, people gather from 3 to 9 p.m. in the upper park to dance and participate in a Drum Circle, which has been held in the park since the 1950s, regularly attracts both enthusiastic dancers and professional drummers. 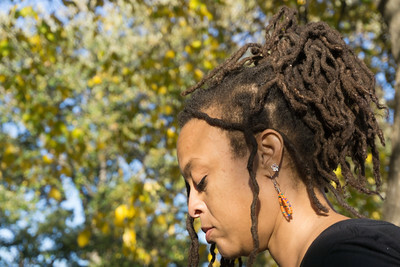 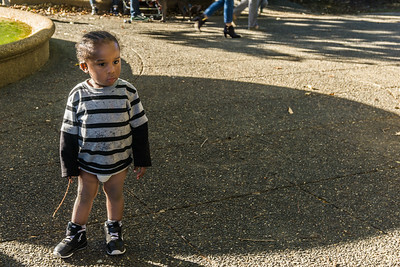 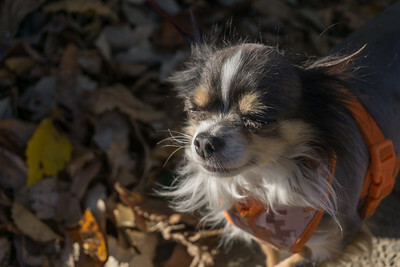 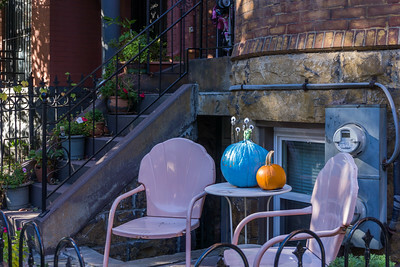 These photographs were taken on a beautiful fall afternoon in October 2014. 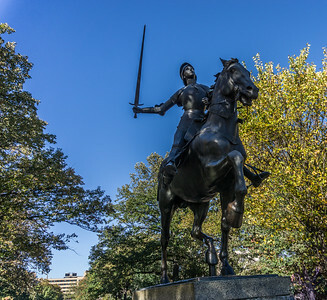 This Joan of Arc statue was a gift from the "Ladies of France in Exile in New York" in 1922. 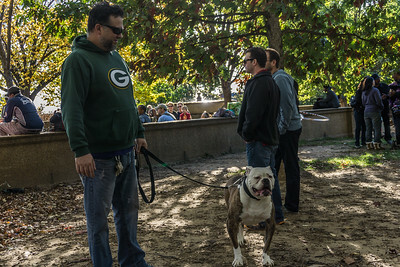 It is a bronze copy of an 1889 statue by Paul Dubois. 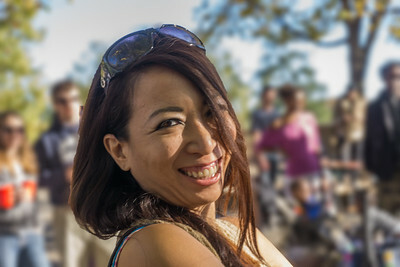 The original is at the Reims Cathedral in France. 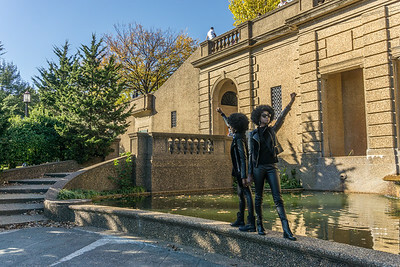 This is the only equestrian statue in Washington to depict a woman on horseback. 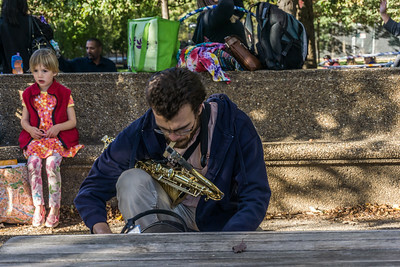 A musician getting ready. 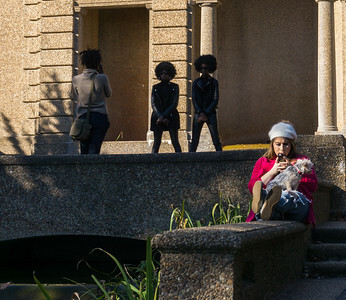 The little girl looks as if she is thinkng seriously about something. 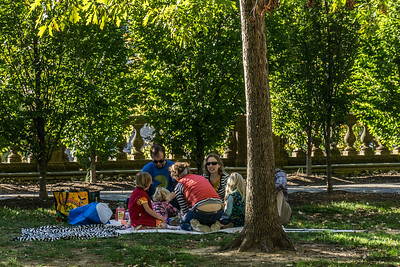 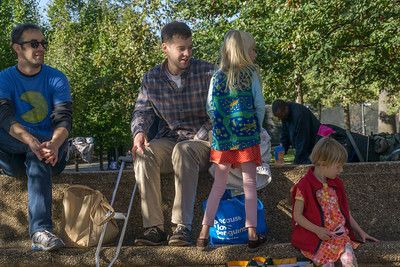 On such a beautiful, there were many families enjoying a picnic.